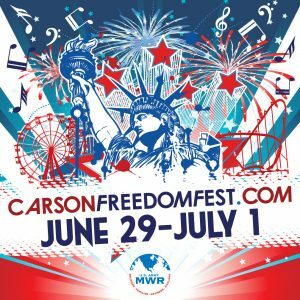 The Fort Carson Freedom Fest has been extended to a 3-day festival this year! 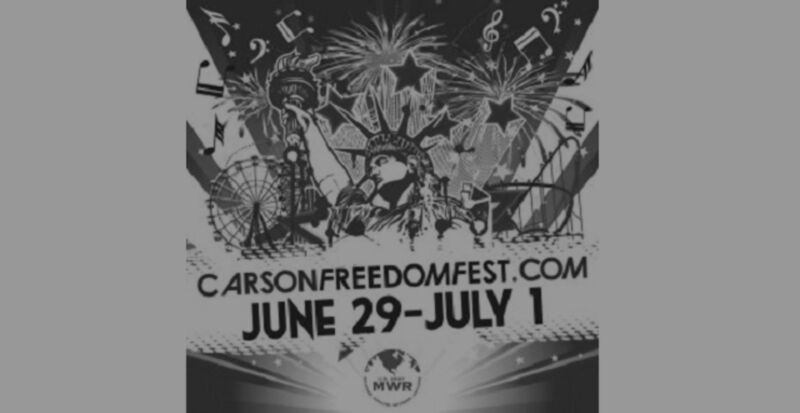 Fort Carson Freedom Fest is from June 29 to July 1 at Fort Carson Iron Horse Park. Doors open for festival activities each day at 3 p.m. and close at 11:30 p.m. Fireworks will be on July 1, 2018 and will begin at 9:15 p.m. There will be: carnival rides, a free concert featuring Eli Young Band, a 5K fun run, a sand volleyball tournament, food vendors, outdoor games/activities, the famed fireworks show (fire ban permitting) and more! On Freedom Fest Day Two (June 30), enjoy the Red, White, and Blue Run! the Race is an official 5k and starts at 5 p.m. in Fort Carson Iron Horse Park. Runners will wait in line, grouped by shirt color, and are released in the order of red first, white second, and blue third. On Freedom Fest Day Three (July 1), enjoy the four versus four sand volleyball tournament and the fireworks show! 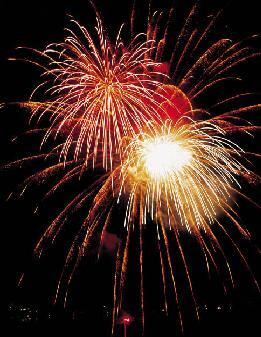 Registration for the volleyball tournament starts onsite at 2 p.m. and the fireworks begin at 9:15 p.m. Enjoy carnival rides and games throughout the festival. Purchase wristbands or tickets at the festival. The festival is free to attend, but individual activities may include a ticket price. The concert and fireworks show are free. Entering Fort Carson: All personnel entering Fort Carson must be in possession of a valid state or federally issued photo ID from a REAL ID Act compliant state. Current states not in compliance are: Alaska, Kentucky, Oklahoma, Oregon, Pennsylvania, South Carolina, Virginia & Washington. If using an ID from a state or territory that is not REAL ID Act compliant, then an approved secondary form of ID is required. More information on the REAL ID Act can be found at https://www.dhs.gov/real-id. Early Bird Online Registration: $10 per person for ages 4+, free for ages 3 and under with paid registration (limit 4 per transaction, no exceptions) Online registration closes at 11:59 p.m. on June 28. A T-shirt and party favor are included with each early bird paid registration, and available while supplies last. Same-Day Registration: $20 cash only per person for ages 5+, free for ages 4 and under. Shirts not guaranteed on same-day registration.